Situated 10 minutes from Wellington’s CBD with an easy walk to buses, local schools and the recently refurbished shopping centre, this latest offering will provide a range of lifestyle opportunities. 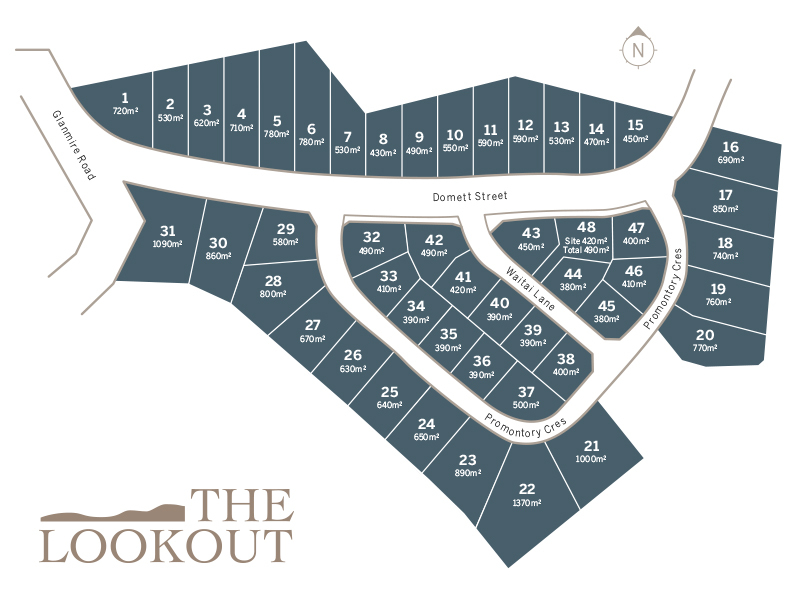 With packages starting from $830,000, The Lookout is the newly created subdivision linking Domett Street to Glanmire Road in Newlands. The ridge crest offers magical views of the City, Wellington Harbour, Somes Island and Petone. With 48 sites from 380m2 to 1,370m2 the mix of one and two level homes will provide a range of designs to suit your lifestyle needs and budget.